A play written by Jacob Margaret Archer (Playwriting 3, Chilliwack, British Columbia) and directed by Sarah Garton Stanley. 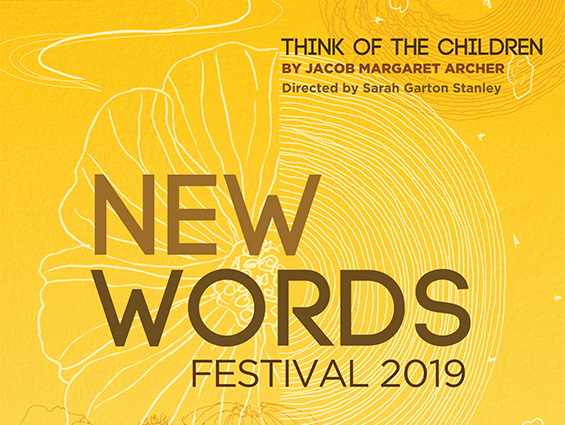 The New Words Festival is the culminating project of the graduating class of the National Theatre School of Canada’s English Section. Two brand-new, never-before-produced plays run in repertory during the students’ final week at the School, just days before graduation. Written by students in NTS’s Playwriting Program, and realized by students in the Acting, Production Design and Technical Arts, and Set and Costume Design programs, the plays produced at the New Words Festival mark the end of the students’ formal training and the beginning of their professional careers. A showcase for exciting new talent, New Words is particularly poignant for the playwrights whose plays reach the public for the very first time during their tenure at NTS. Join us in celebrating these artists who will shape the future of Canadian theatre by taking in both exciting productions on offer this year! 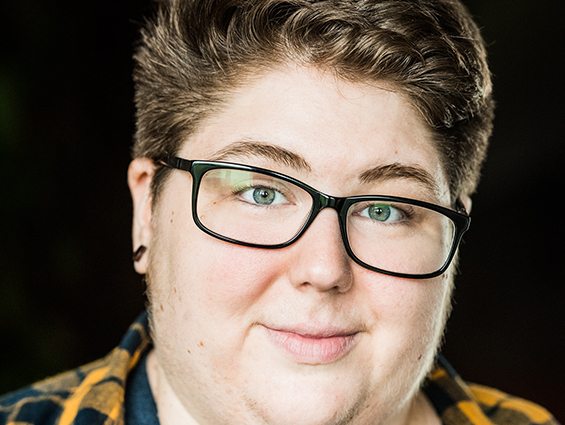 Jacob Margaret Archer is a non-binary playwright and dramaturge. Their work is frequently character-driven and embraces themes of longing and belonging, families of choice, and how best to manage one’s existential dread (always taking suggestions! ), while emphasizing queer, transgender, disabled, and neurodivergent voices. Their time in the NTS Playwriting program has included training in dramaturgy, translation, writing for television, and theatre for young audiences. They also studied theatre production, directing, and devised theatre throughout their undergraduate degree. They have recently worked with a selection of theatre practitioners, including dramaturges Erin Shields and Andrea Romaldi, and directors Maiko Yamamoto and Sarah Garton Stanley. Book your tickets now through the box office of the Monument-National! This show is Pay What You Think! Make an online donation and get a tax receipt or deposit the amount of your choice in the identified boxes after the show.